Word on the digital street is, we’ll be getting another Ridley Scott alien movie soon—it’s just not the one anyone really wants (well, other than the director). In an interview with Empire (via /Film), Scott was talking up his latest film, The Martian, with the film’s lead actor Matt Damon. Scott and Damon talked about how quickly the movie wrapped (its release date has been moved up twice), with the director saying he immediately moved on to scouting locations for “[his] next movie, which is Prometheus 2.” And just like that, our dreams of having nightmares about the xenomorphs in a new Aliens movie vanished—well, have been rescheduled. 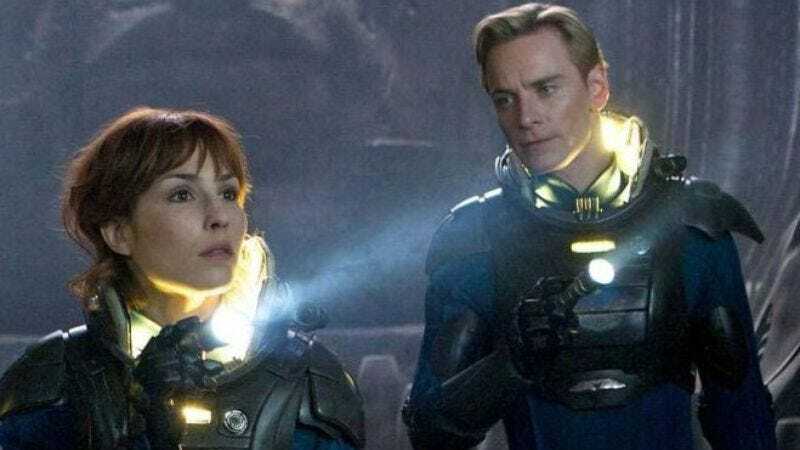 Because while Neil Blomkamp is directing the sequel, Scott is set to produce, which means we’ll first have to watch Michael Fassbender’s head navigate a spaceship before we can see…well, whatever it is that Blomkamp has planned.